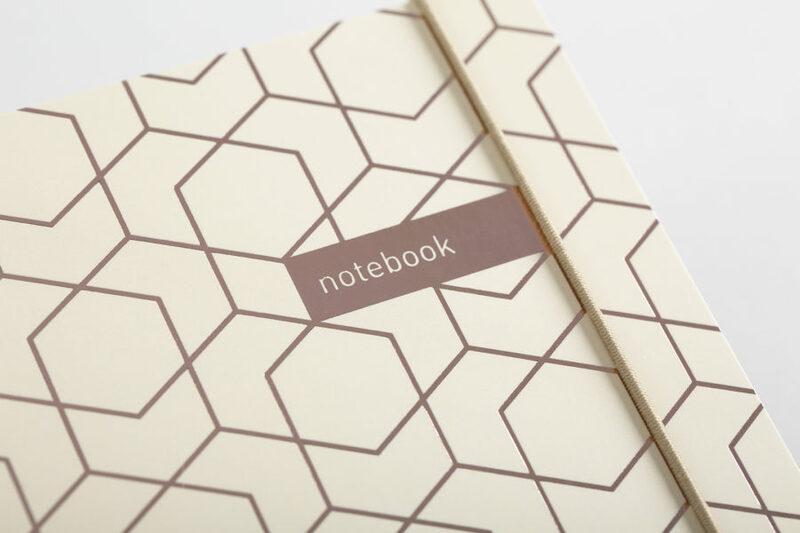 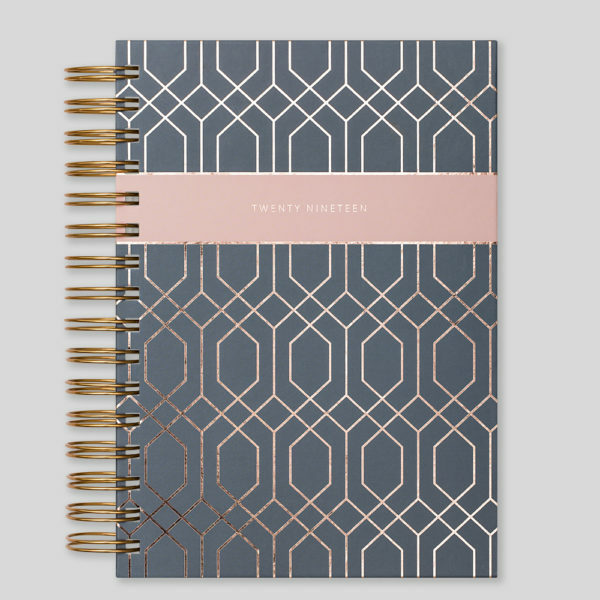 Highest quality A5 rose gold foiled notebook for a classy stationery-lover! 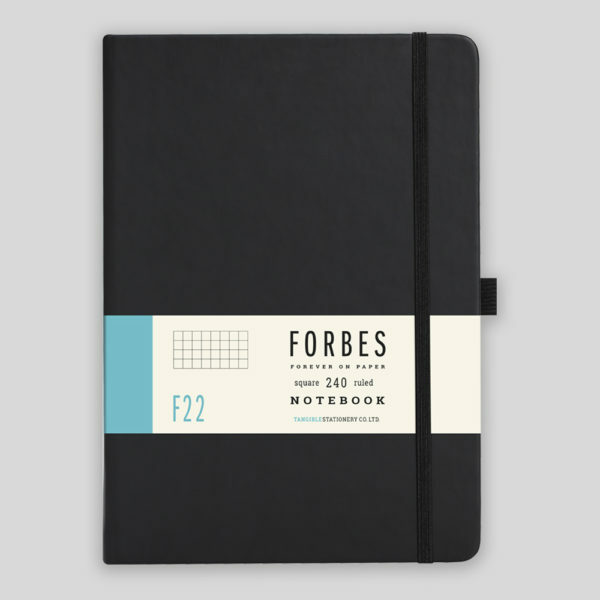 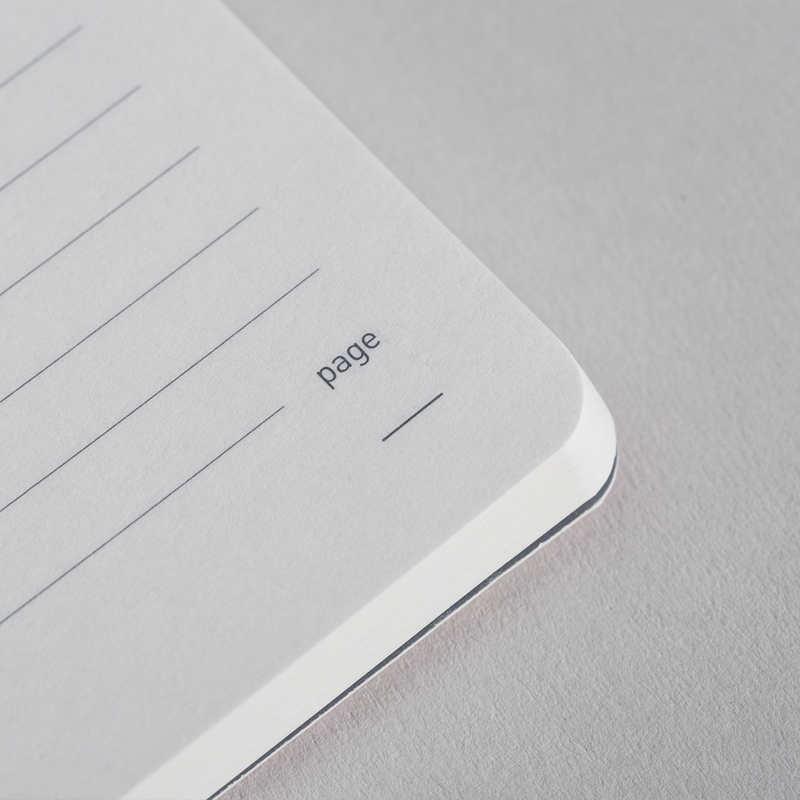 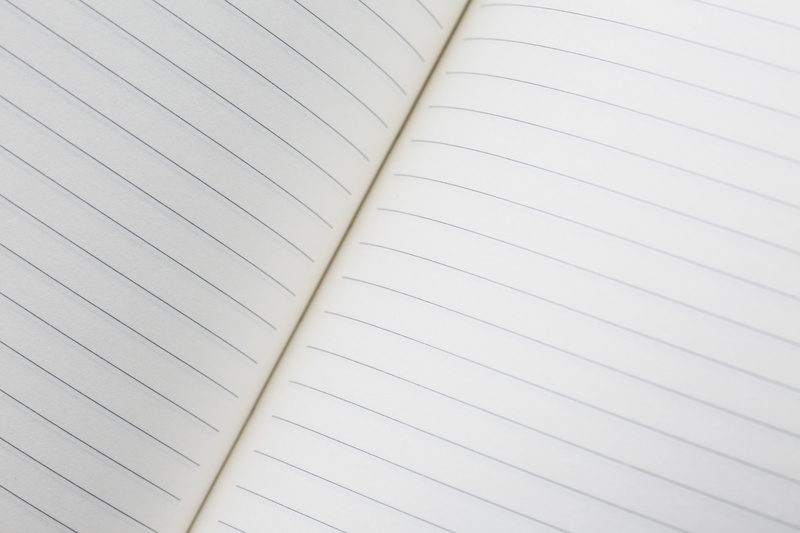 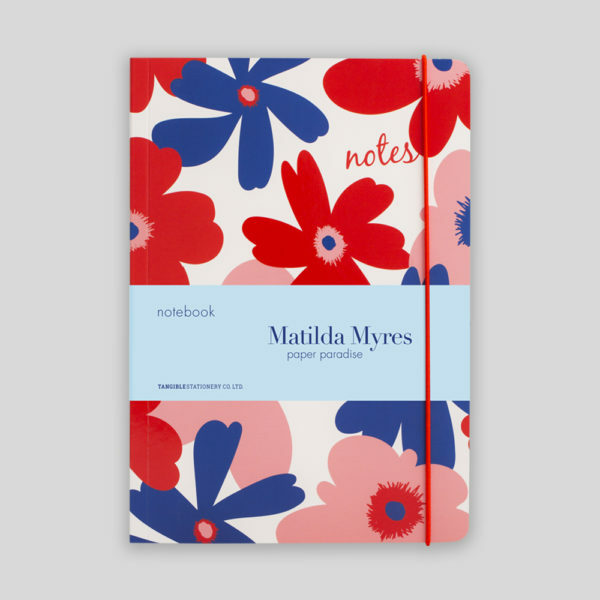 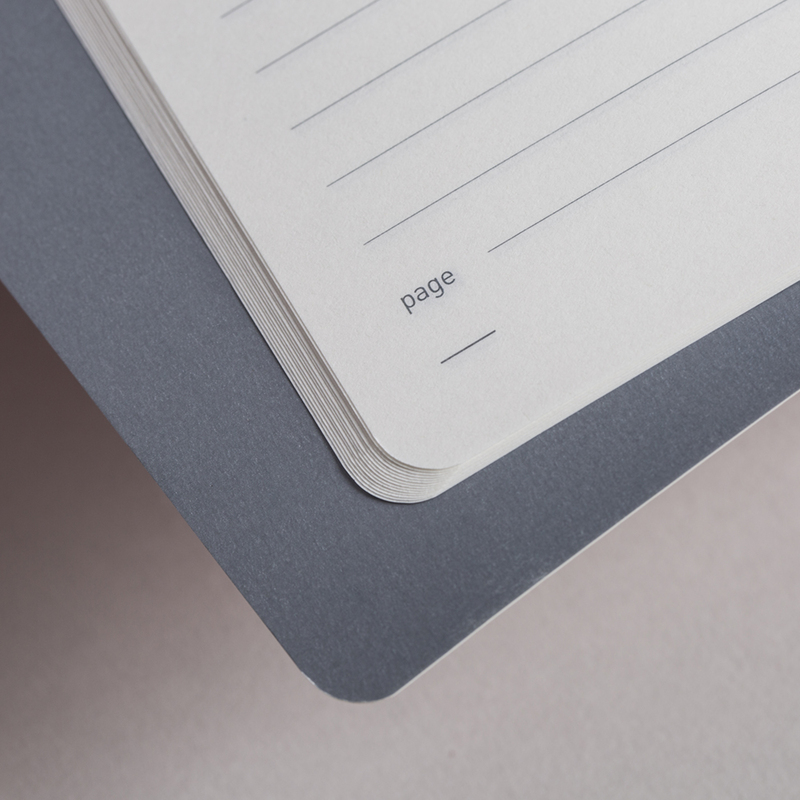 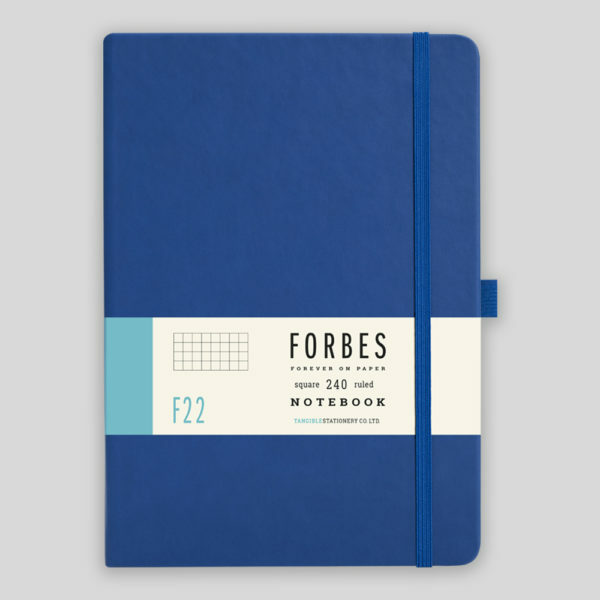 The authentic Matilda Myres Collection was specifically crafted with all notebook appreciators in mind, we know the key ingredients to the perfect notebook, we also know the quality you demand. 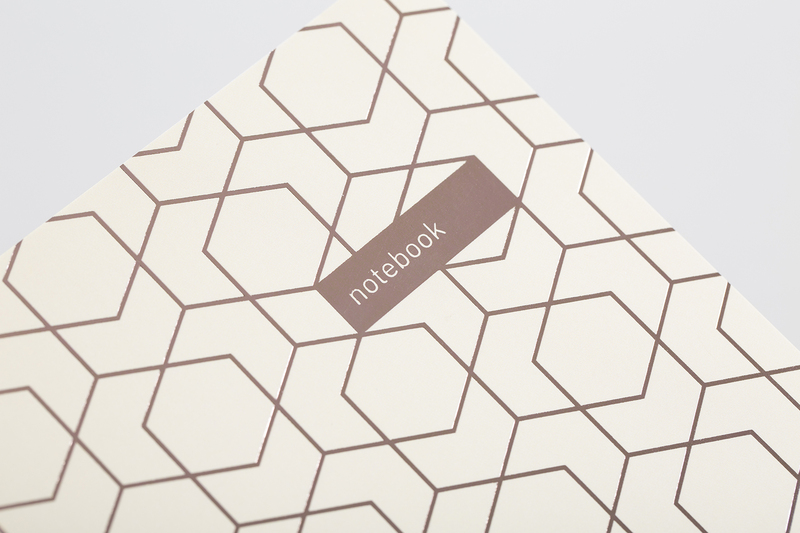 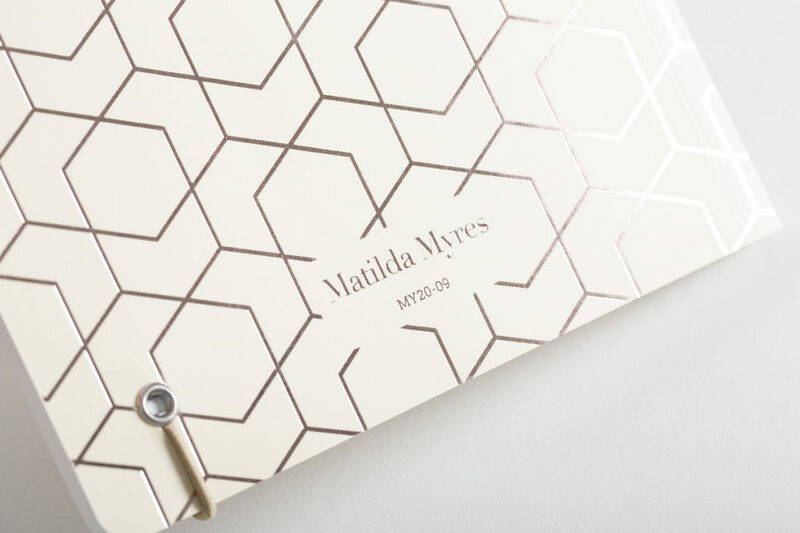 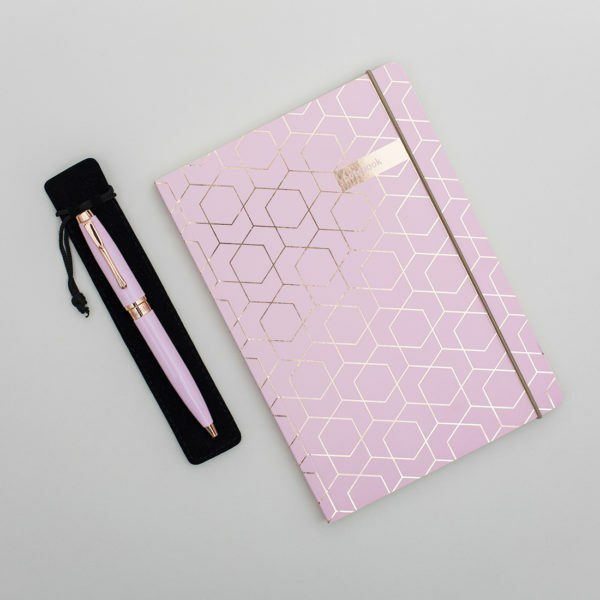 A Matilda Myres notebook with everyday sparkle… complete with stylish detailed rose gold foiling. 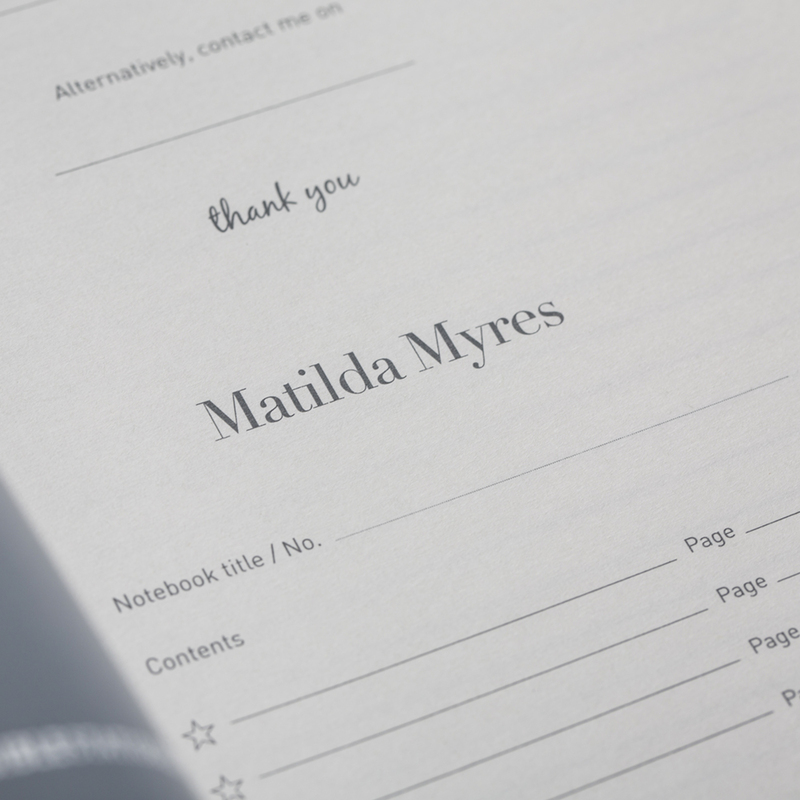 Every email we send contains an unsubscribe link so you choose to leave our list at any time. 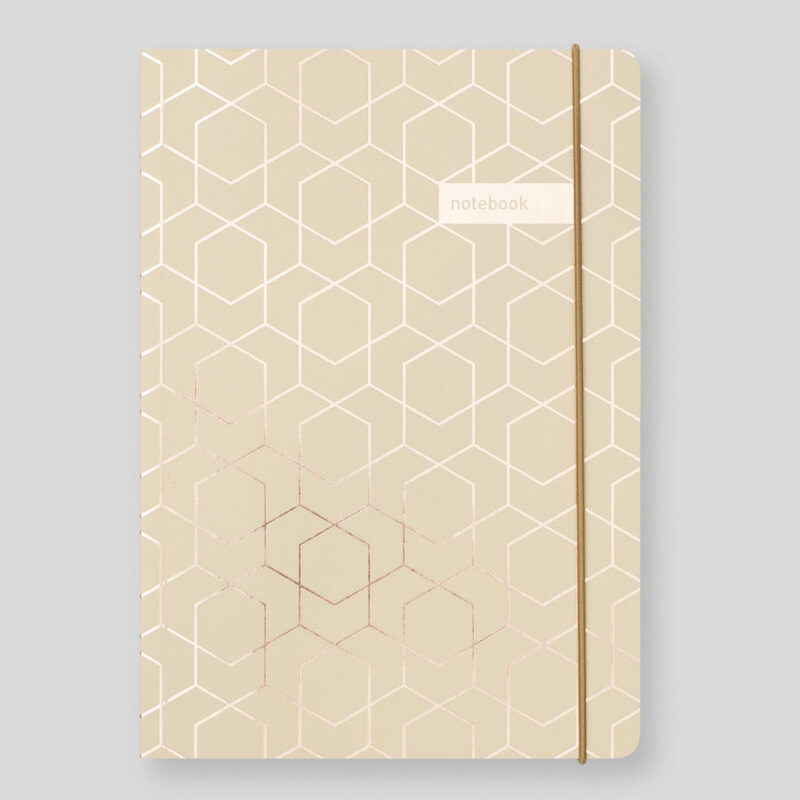 Copyright © 2019 • Tangible Stationery Co Ltd.
All Rights reserved. 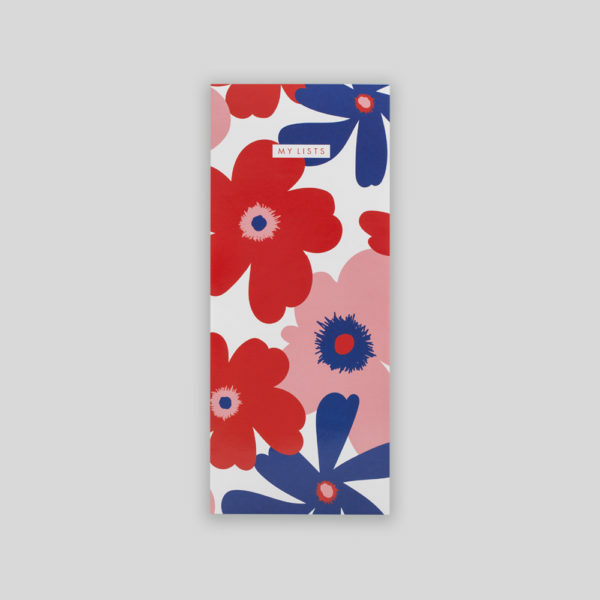 Design by pod creative.